We know it’s only September and the sun is still shining, but Christmas is coming! 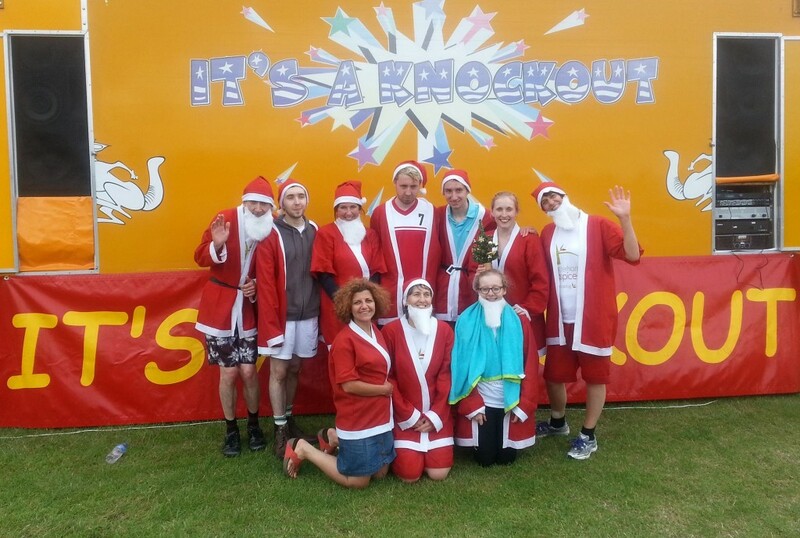 Why not organise a Christmas Knockout Challenge for your Christmas party 2014 – instead of the usual ‘too much eating, too much drinking’ Christmas party. 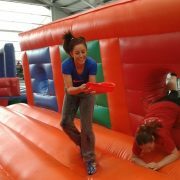 Here at It’s A Knockout we’ve created the perfect indoor Knockout Challenge – competitive, fun, dry and warm! 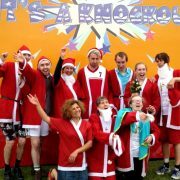 We think it’s a great way to create the right Christmas feeling and team spirit within a group. It’s the perfect alternative to awkward Christmas dinners, and a lot more fun too! Our Knockout Christmas days can be run in sports halls, leisure centres, indoor football “domes” etc – we can help you find a venue. 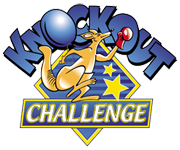 Give us a call on 01245 328221 to chat about your company possibly holding a Knockout Challenge Christmas party.